PHILADELPHIA--(BUSINESS WIRE)--Mr. Lawrence L. Scanlan was elected Chairperson of the Board of Trustees of Peirce College at the College’s June board meeting. He succeeds Mr. Gregory J. West, who will step down on June 30 after reaching his term limit. Scanlan, former Vice Chairperson of the Peirce Board, has over 35 years of healthcare management experience, including executive and consulting roles with hospitals, health systems, and academic medical centers. He is President of Insight Health Partners, LLC, a consulting firm he co-founded, providing operational improvement and strategic services to the healthcare industry. Scanlan is also President of an executive coaching firm, Scanlan & Associates, LLC. Scanlan attended Peirce. “He has an excellent understanding of and appreciation for the typical Peirce student, who is non-traditional -- working adults, who must balance personal, professional and education responsibilities,” Mergiotti said. Scanlan has been a Peirce board member since 2005. He quickly moved into a leadership position and became Chair of the Finance Audit and Facilities Management Committee, an important role in nonprofit organizations. 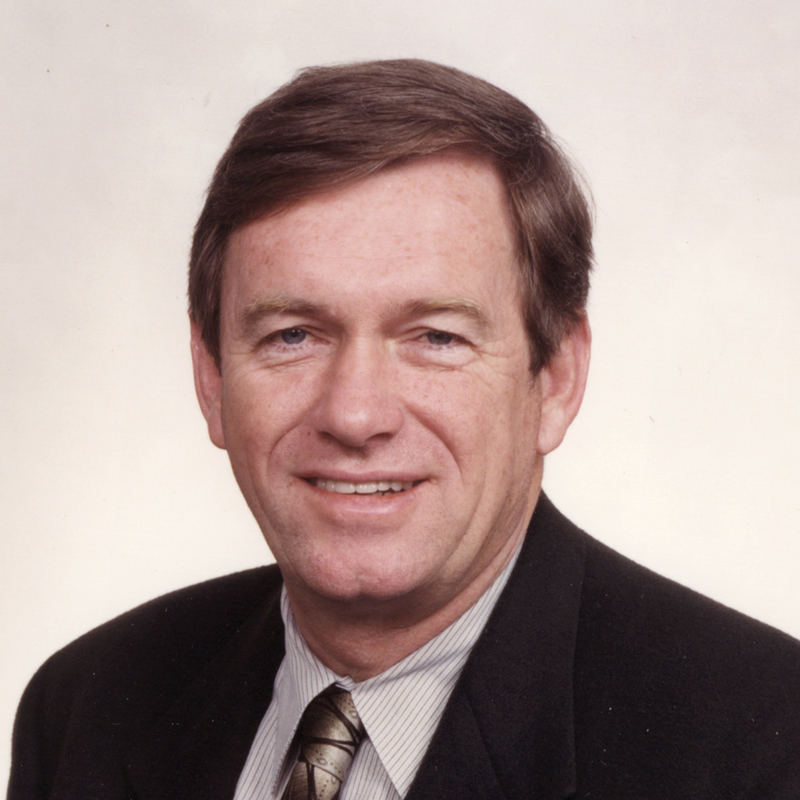 Scanlan assumed the Board Vice Chairperson position in 2006. Prior to his current professional positions, Scanlan served as President of The Hunter Group and as Managing Director of Navigant Consulting’s healthcare practice. Before entering the consulting industry, he served as chief financial officer of a community hospital and went on to serve as chief executive officer of two other hospitals. Scanlan’s 2005 article on leadership, Leading with Purpose, and his 1995 article on mergers, Building Consensus for (Merger) Integration, both won article of the year honors by Hospital Financial Management Journal. He recently authored a book, Hospital Mergers -- Why They Work, Why They Don’t, scheduled to be released by AHA Press/Health Forum in August 2010. He graduated from Philadelphia University with a bachelor’s degree in Accounting. He is a member of the American College of Healthcare Executives and the International Coach Federation. He achieved Fellow status through the Hospital Financial Management Association. Scanlan is a Certified Public Accountant. West is President of West Corporate Partners. He has over 30 years of experience in commercial real estate brokerage.